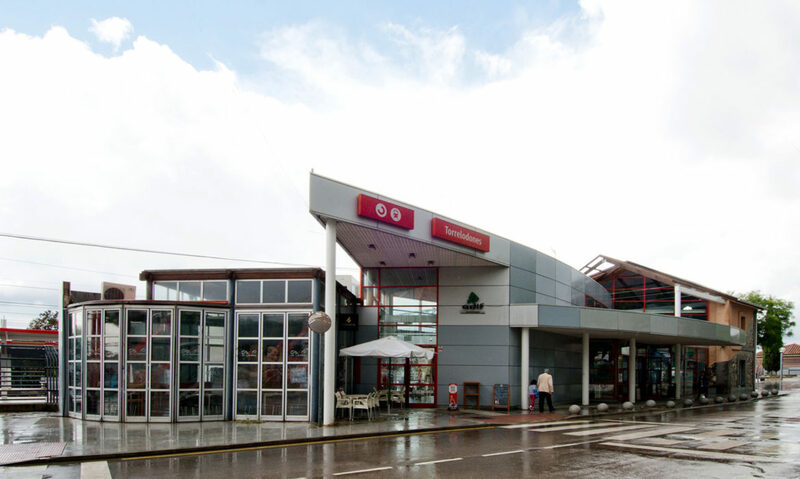 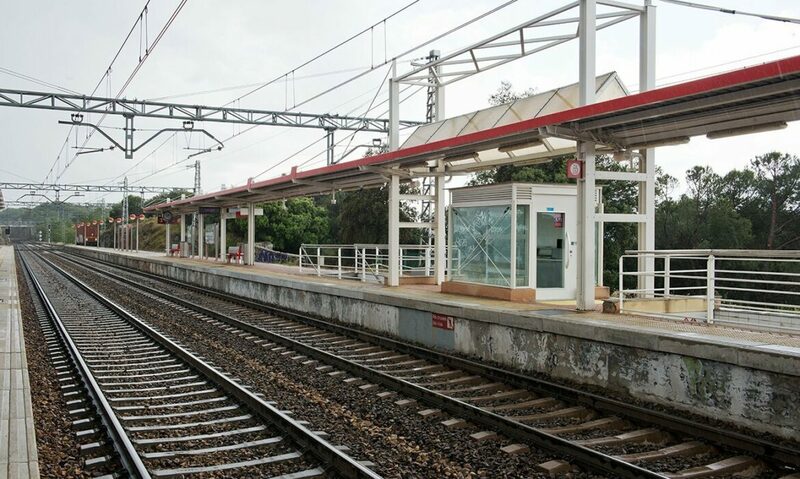 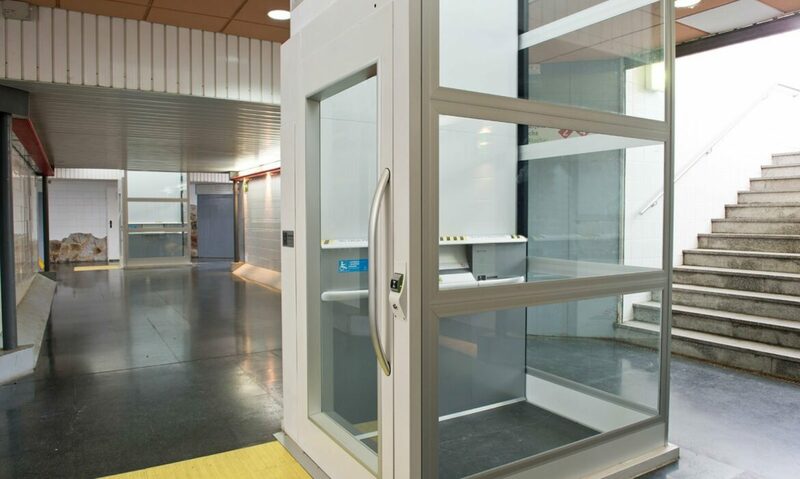 Cibes has installed several lifts at the commuter train stations in the region of Madrid. 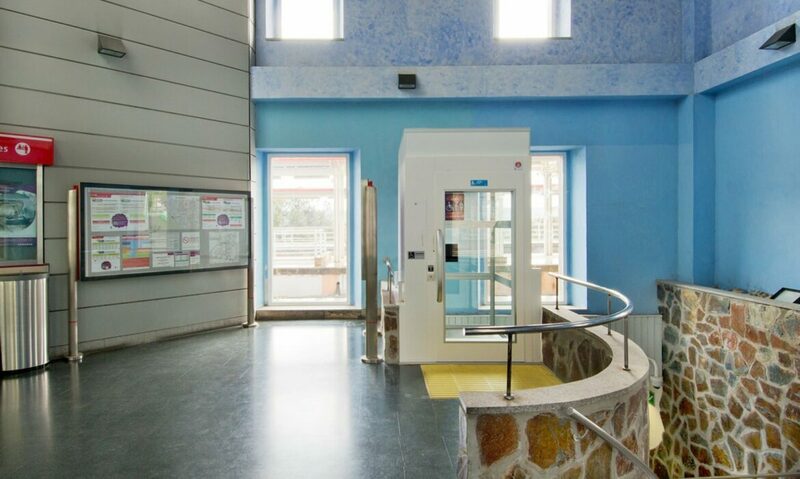 Every day, these lifts make the train stations accessible to commuters for whom it is difficult or impossible to use the stairs. 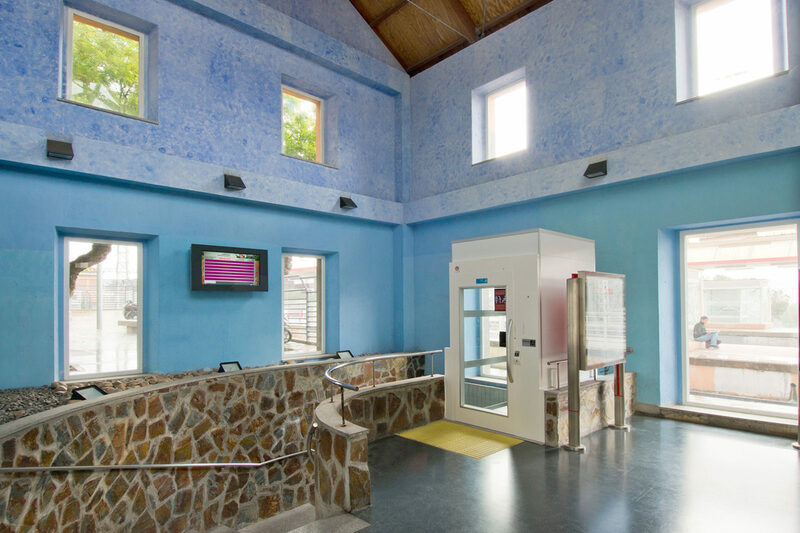 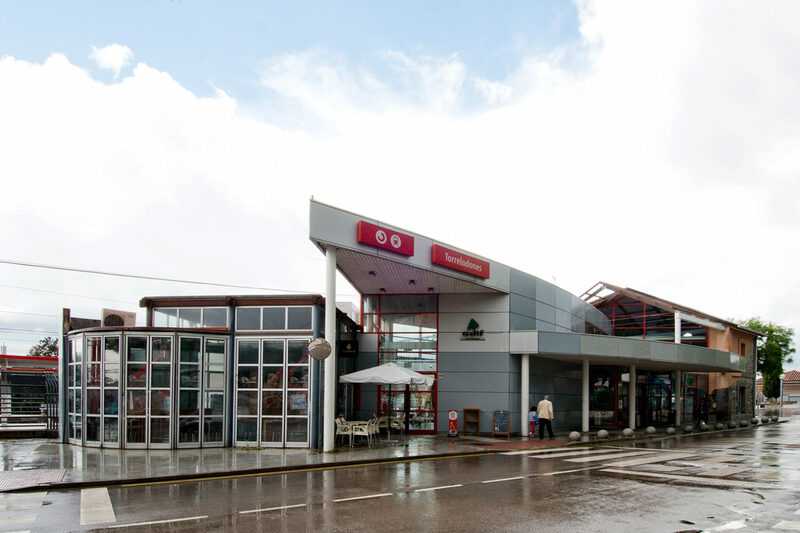 Cibes has installed three passenger lifts to make the newly refurbished Torrelodones train station accessible. 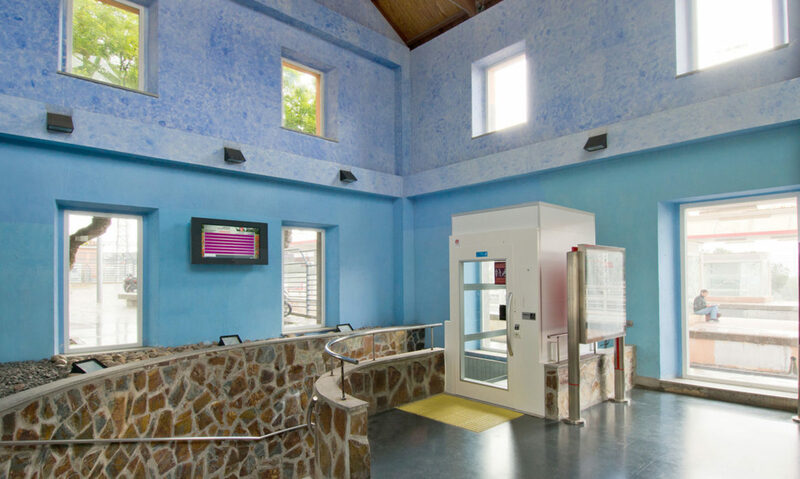 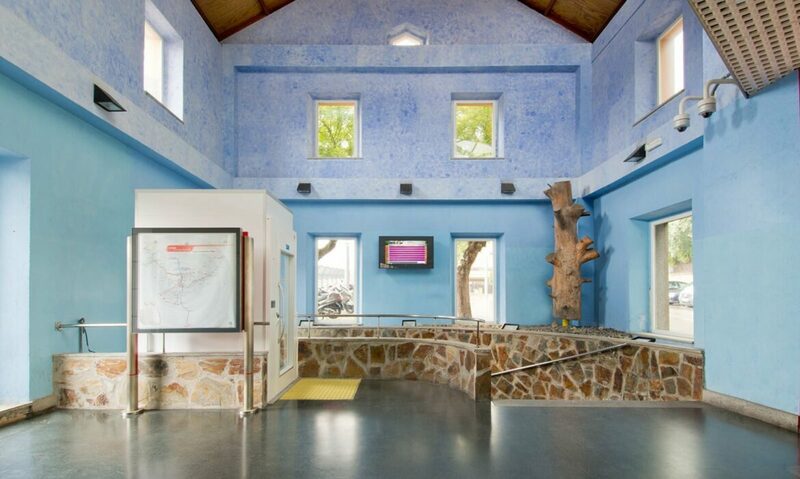 The three lifts are placed indoors and outdoors and integrate well with the architectural style. 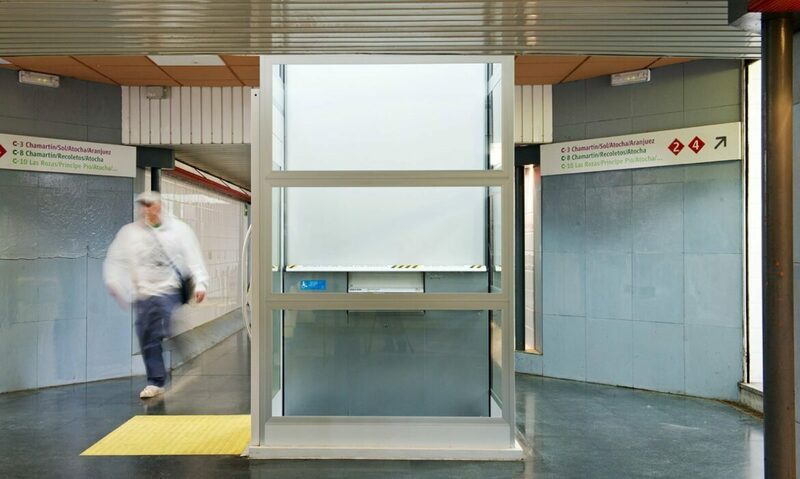 Discover the outdoor lift by Cibes at the Cercedilla commuter train station in Madrid!